hi!! i? have a question! how are the articulations? i mean the way to move the mouth ? Sometimes I hear the "?" sound like if we said "e" and "i" at the? same time. Could we say that this? 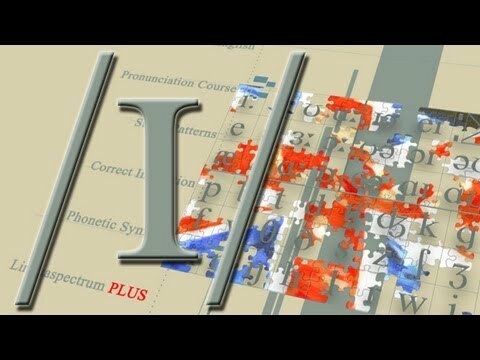 vowel is the same than "i:", but shorter??? ?jes, ?b?t ?ju?? w?d ?h?v t? ?l?rn ?s?m ?tu? ?h?ndr?d ?nu? ?s?mb?lz ?n?sted ?v ?? ?prez?nt ?twenti? ?s?ks f?r ?? ???gl?? ??lf? ?bet.